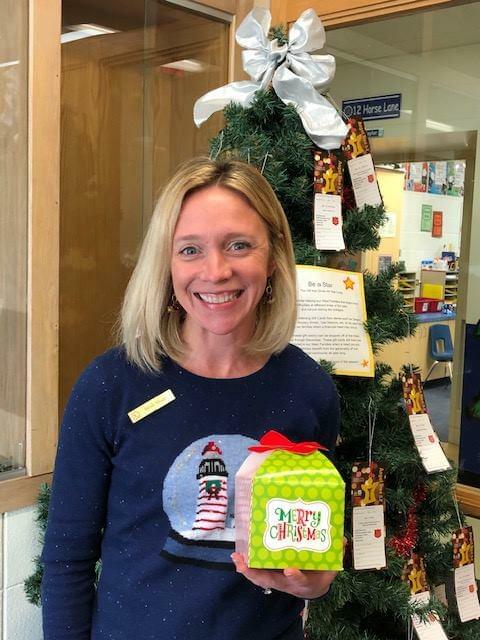 "We are so grateful to the Service League of Crystal Lake, who donated a $150 gift card to Wal-Mart to one of our West families to help with expenses this holiday season. They very generously made the same donation to each of our eight D47 elementary schools as well as a donation to a Prairie Grove Elementary School (D46) family." 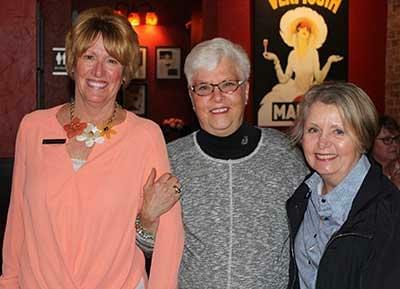 The Service League of Crystal Lake is an organization of forty-five women volunteers devoted to helping Crystal Lake residents. They strive to provide necessities to those families who need them most in our community through outreach efforts and scholarships for local high school students. Ryanne Anderson is a recent recipient of a grant from this special fund so she may attend Summer Intensive classes with the Houston Ballet. Ryanne has been studying classical ballet for 13 years. 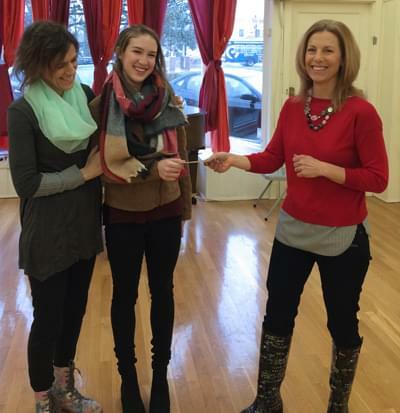 She is pictured with her Pilates Coach and Alice Zich from the Service League. Karen Wallen, Ellen Ebann and Charlotte Shade, with their new silver name tags celebrating over 25 years of Service. The Shade Family Foundation presented a donation of $25,000 to be given over the next five years to the Service League. 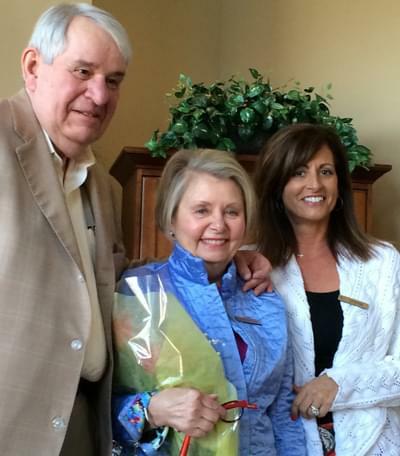 This donation is in honor of Charlotte Shade’s 25 years as a member of the Service League.